Crime Down, But Car Break-ins Plague Tenleytown | Tenleytown, D.C. 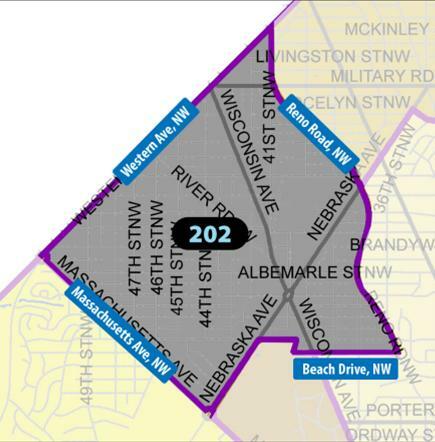 While containing mostly good news, MPD Lieutenant Alan Hill’s October 10 report to the Advisory Neighborhood Commission (ANC) 3E also highlighted the chronic problem of car break-ins in Tenleytown and surrounding areas. Relatively devoid of violent crime, PSA 202 (Tenleytown, AU Park, Friendship Heights) also saw a 33 percent drop in burglaries in the past month as compared to same period last year. Thefts rose slightly, up 4 percent, as thieves continued to target retail stores and/or seize unsecured personal property in crimes of opportunity. Thefts from autos, however, rose a shocking 188 percent in the last 30 days, with 23 car break-ins in PSA 202 alone. Vehicle break-ins have become a persistent problem throughout the Second District. Scores of thieves regularly drive or take the Metro into the affluent, target rich environment. Residents can help deter would be thieves – and protect their cars – by locking car doors and removing valuable personal property from vehicles. According to Lt. Hill, over the last two months in 38 percent of cases thieves were able to take items from unlocked cars; 45 percent of affected vehicles had electronic items visible from outside the car. Breaking car windows attracts unwanted attention, and Lt. Hill emphasized that criminals will smash a window only if they believe the return is equal to the risk. Readily visible electronics makes the gamble worth it. The MPD is deploying plainclothes and undercover officers in the Second District to tackle the spike in property crime. Lt. Hill asked that residents continue to call 911 if they observe suspicious activity.